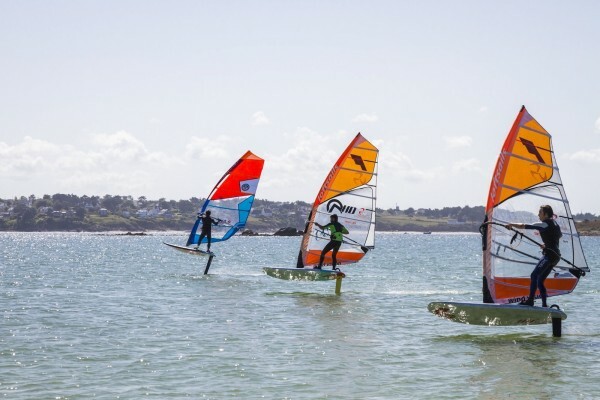 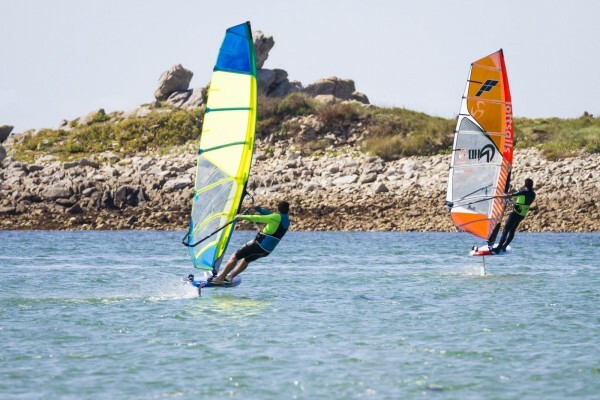 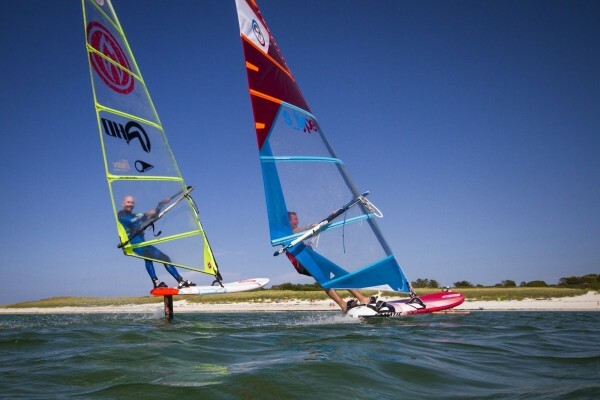 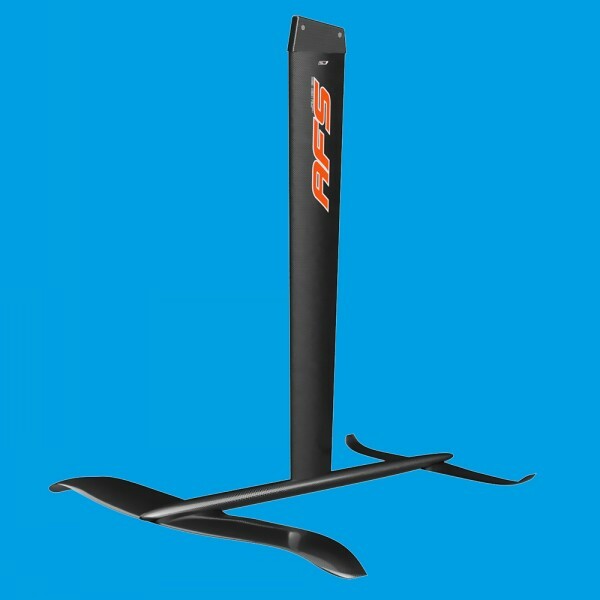 The AFS W85 CARBON HYDROFOIL complete with the AHD FURY 145 board is a fantastic combination, offering an outstanding introduction to Windfoiling from a package that really delivers performance as well as easy access, so you will not outgrow in a hurry, and can also have amazing fun Windsurfing on the Fury when you do not want to foil! 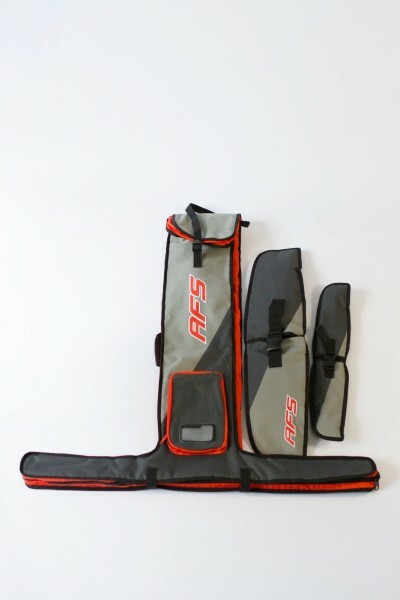 The AFS Windfoil W85 is made from solid (Monolithic) Full Carbon PrePreg and has a DTT head, to fit the majority of foil compatible boards on the market, while the Fury is built using our light and very strong 'OSS PVC Carbon with Stringers' technology with DTT Fin Box, with extra reinforcement in all the critical areas to accommodate the extreme forces exerted when foiling. 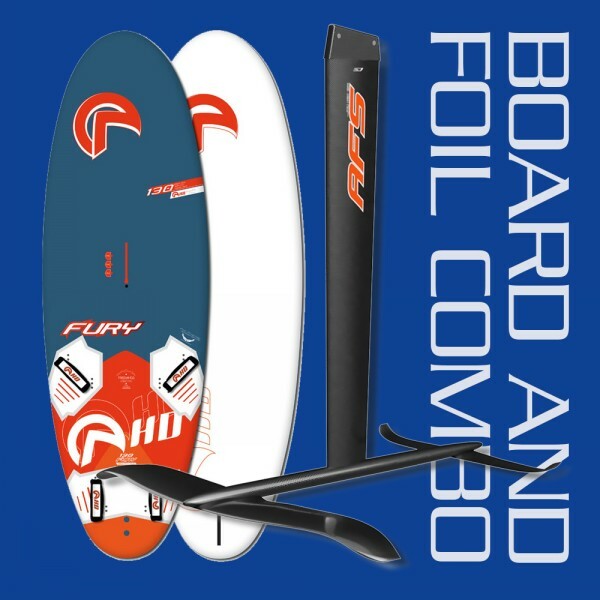 The package includes, Fury 145 Board 4 MFC Footstraps and a 45cm DTT Glass Freeride Fin, along with a W85 Hydrofoil complete with Mast/Fuselage and a pair of foils (wings) -F-a700 access front wing -Stabilizer V1 - Carbon Deck Plate- 5 x Torx M6 Wing screws -Screwdriver Torx T30 - Bag to store/transport all components of the foil. 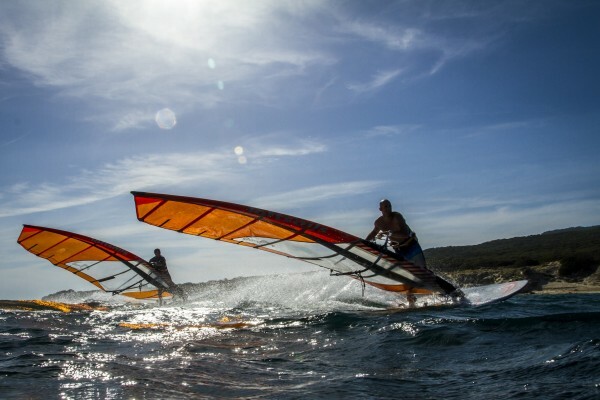 Full descriptions of the board and foil can be found in the individual product pages on this website, but we have included the Tech Specs for both on the next section on this page. 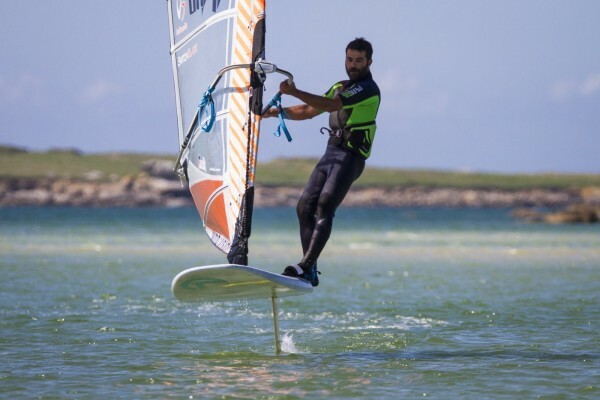 * Weight Tolerance: +/- 8%. 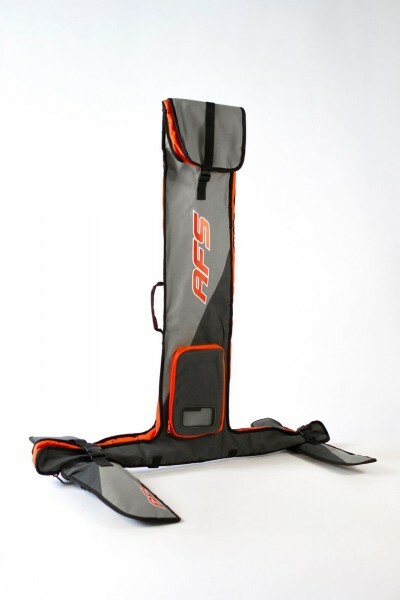 All information contained in this web page is subject to change and alteration at any time without notice.